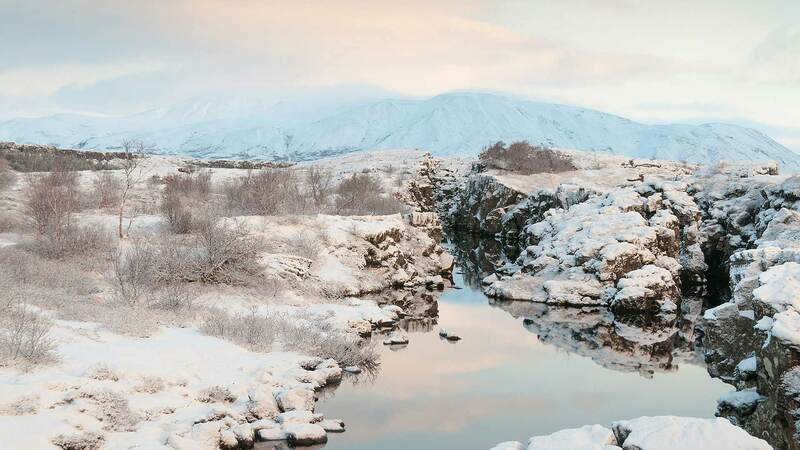 Winter is one of the best times to see Iceland’s famous “fire and ice” contrasts in action, with sights like gurgling hot springs and gushing waterfalls against a backdrop of snow-capped mountains. This is one of our 4-day itineraries that lets you experience all that and more. 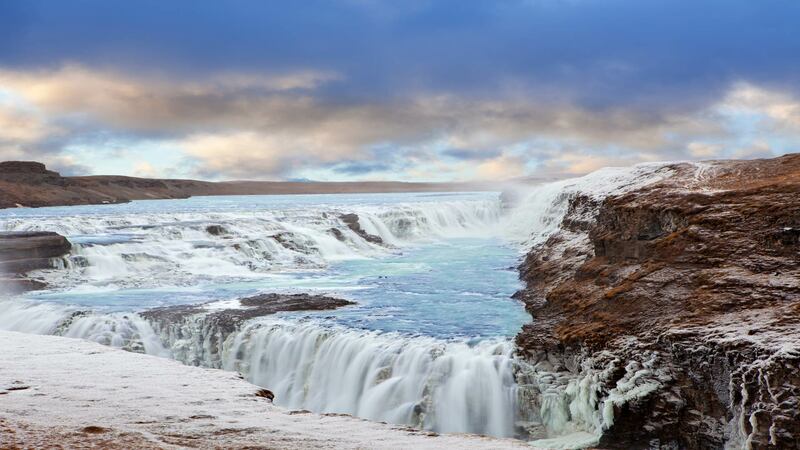 Starting in Reykjavik, this short break with a rental car takes you to some of the country’s top attractions, like Gullfoss waterfall, the black sand beaches of the south coast, and erupting geysers. 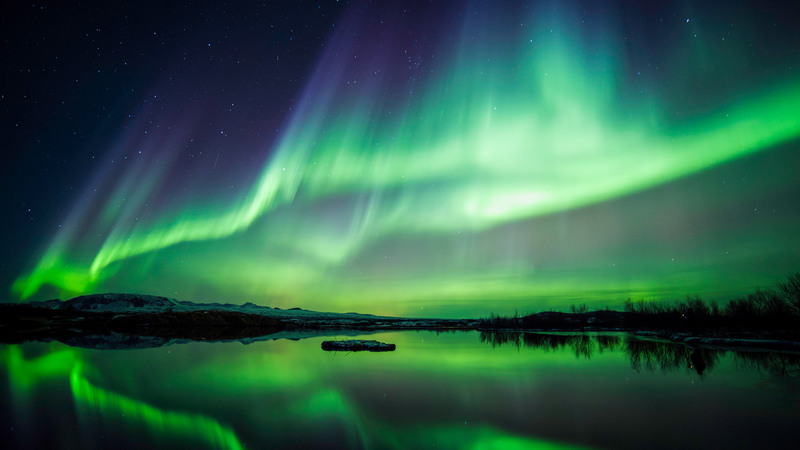 And you could even set your sights on witnessing the famous northern lights. 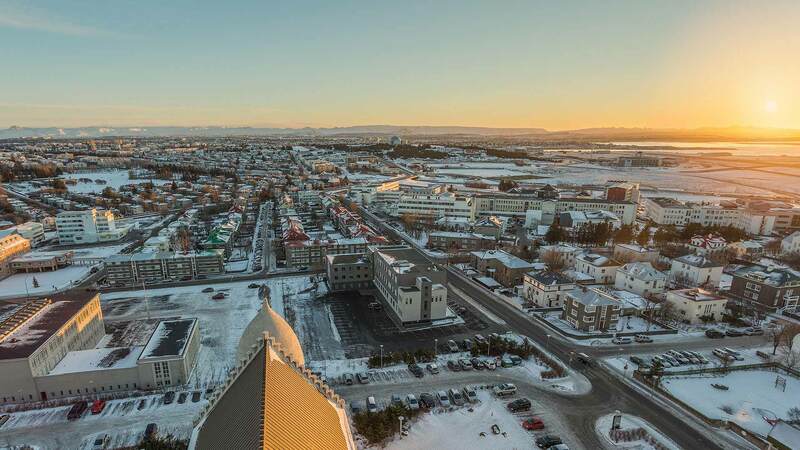 On arrival to Keflavik International Airport, you will be greeted by a driver who will take you to your accommodation in Reykjavík. After settling in, the rest of the day is free for you to explore the vibrant city centre and its many museums, restaurants and bars for all tastes. 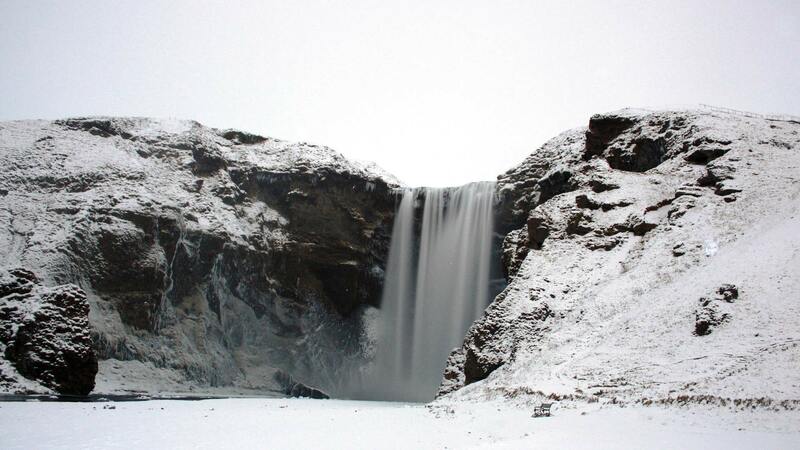 Head to the main street, Laugavegur, to enjoy its various shops and cosy cafes. 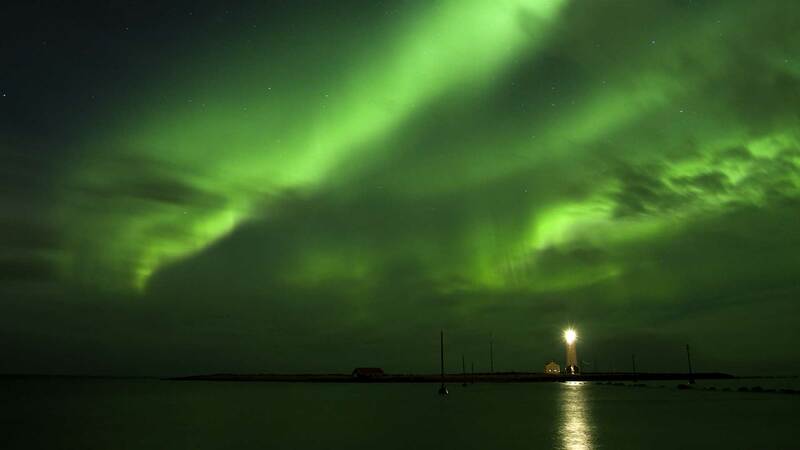 * The northern lights are a natural phenomenon, so sightings cannot be guaranteed. Driving distance approx. 224 km / 139 mi. 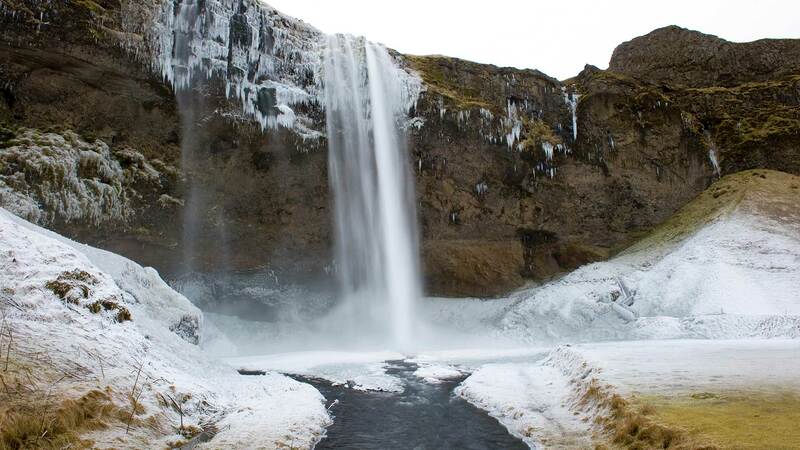 Visit Seljalandsfoss waterfall, where you can walk right behind the misty cascade, then head to the equally impressive Skógafoss waterfall just a short drive down the road. 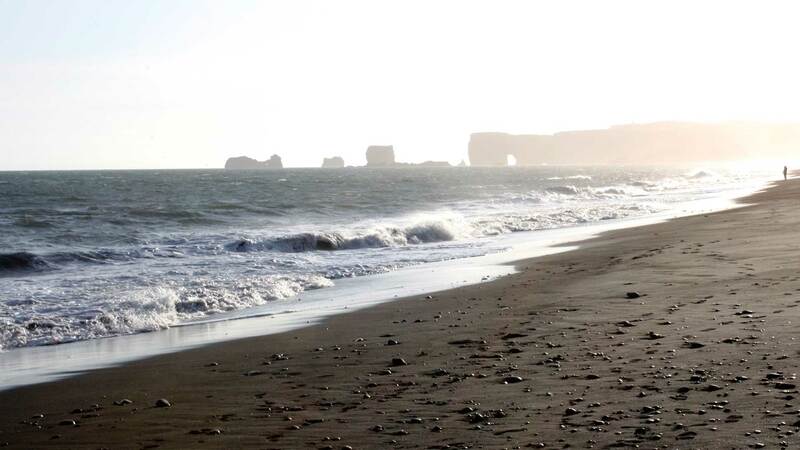 Then, continue along the scenic south coast and make a stop at the volcanic black sand beach* for dramatic views of the Dyrhólaey and Reynisdrangar rock formations rising above the crashing waves. 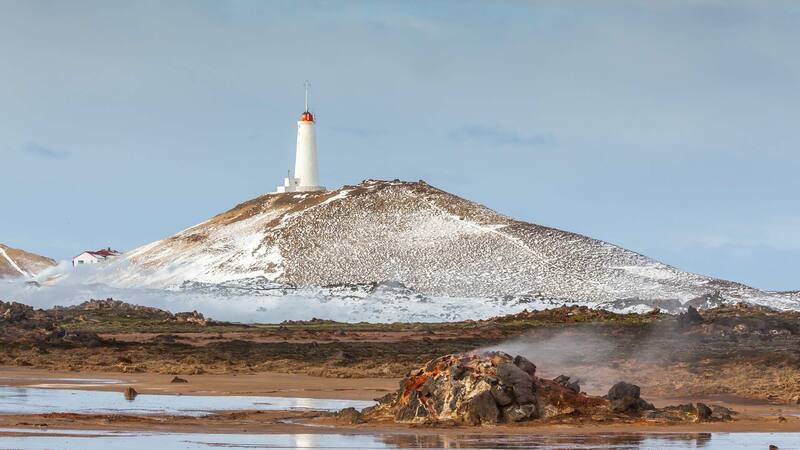 On your drive back towards Reykjavik you can also make a detour to the volcanic Reykjanes Peninsula, where you can visit unique sights like the bubbling mud pots of Seltún and you have the option to relax in the warm geothermal waters of the Blue Lagoon—a great ending to an action-packed day. Driving distance (including Reykjanes) approx. 358 km / 222 mi. 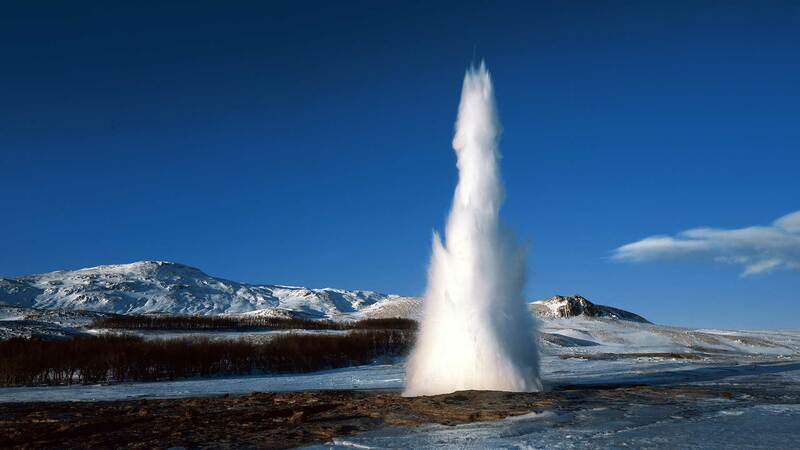 When it’s time for your Iceland adventure to end, you will be picked up from the hotel for your airport transfer by a shuttle bus about three hours before your flight. 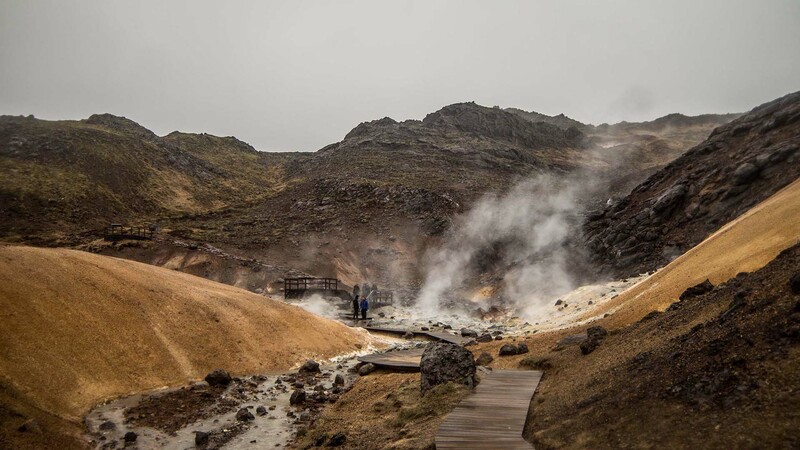 If you’re flying in the afternoon, you have the option to visit the Blue Lagoon geothermal spa to relax in the warm mineral waters before continuing to the airport.